The Apple Watch is now available to pre-order online and to view in pop-ups in Selfridges, Paris' Galeries Lafayette, Tokyo's Isetan and Apple stores. The tech firm is taking orders for the watch online and through the Apple Store app from today. Customers can only buy Apple Watch online during the launch period until 24 April, when they will be available to buy in-store. Some 20 models are available to buy online, starting with the £479 Sport edition and going up to the eye-watering £9,500 Apple Watch Edition. Adding Apple's insurance on top will slap on an extra £1,500, bringing the price up to £11,000. All watches come with the default "sport'" strap, and extra straps are available for up to £379. Angela Ahrendts, Apple's retail chief, admitted the company expects demand to outstrip the company's initial supply, in spite of the price. She said: "Based on the tremendous interest from people visiting our stores, as well as the number of customers who have gone to the Apple Online Store to mark their favourite Apple Watch ahead of availability, we expect that strong customer demand will exceed our supply at launch." Her prediction is backed up by a number of analysts, who claim Apple Watch will see strong sales. According to Apple's site, the pricest Edition devices will be dispatched in July. 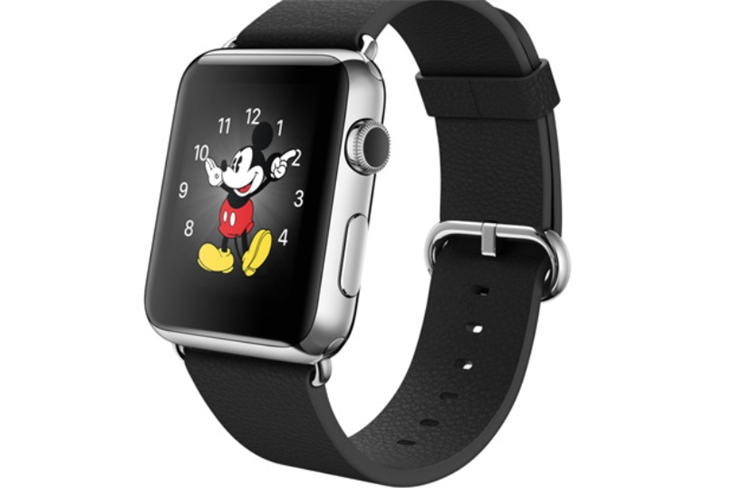 One analyst has noted that the Apple Watch Edition has already sold out online in China. At the time of writing, all Apple Watch models were still available in the UK.